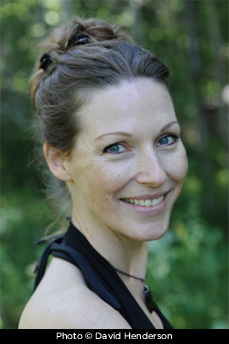 Anne Fortier grew up in Denmark and emigrated to the United States in 2002 to work in film. She co-produced the Emmy-winning documentary Fire and Ice: The Winter War of Finland and Russia and holds a Ph.D. in the History of Ideas from Aarhus University in Denmark. The story of Juliet was inspired by Anne Fortier's mother, who always considered Verona her true home ... until she discovered Siena.